Here’s a balmy summer night jam from LA electronic pop composer Lauren Hillman, aka Kotomi. 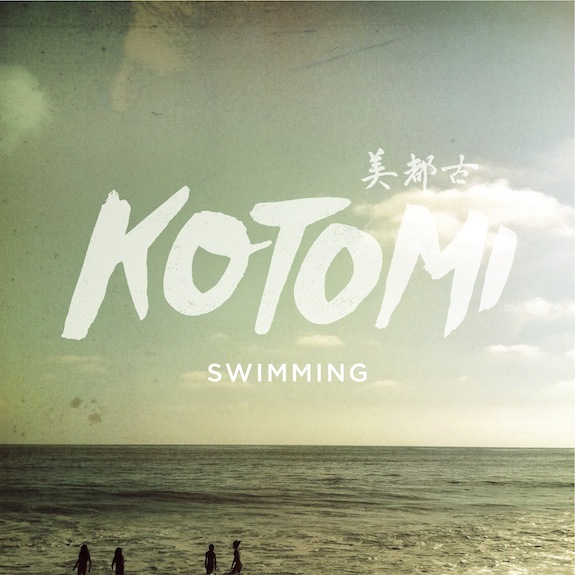 “Swimming” has a warm, intoxicating vibe, thanks in part to Hillman’s soothing vocals and the welcome appearance of some gloriously woozy lap steel, and is the latest in a series of singles that Kotomi is releasing for free download on the first Tuesday of each month. Listen/download below, and check her soaring pop anthem “The Last Time” here.